YouTube recently revealed plans to make resources and programs available to more YouTube partners and creators. 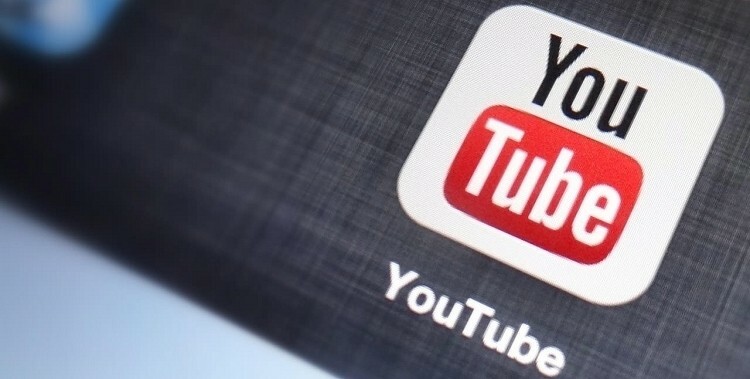 Accounts in good standing will soon have access to a wealth of helpful tools that have been available to users with more than 1,000 subscribers since earlier this year according to a post on YouTube’s official Creators blog. Over the coming weeks, those with more than 100 subscribers will be able to live stream. This feature can be turned on by going to the account features page and clicking the enable button. Furthermore, users are encouraged to take other steps to maximize their exposure by uploading custom thumbnails. Naturally, you’ll want to upload an image that is representative of what viewers will see like a prominent still from the clip. Other monetization / exposure options include adding annotations to videos that drive traffic to external sites you may own and adding a series playlist. By grouping videos that belong together, YouTube will show the next video in a series to viewers and provide a link to the full playlist. To take advantage of this feature, simply mark the playlist as a series in the playlist settings menu. In related YouTube news, the company has now added a “play” icon to browser tabs that will let users see where a source of audio is coming from in the event they have multiple tabs open. As a multiple monitor user with dozens of tabs open at any given time, I can certainly appreciate this feature as it can be a pain to track down stray audio at times.